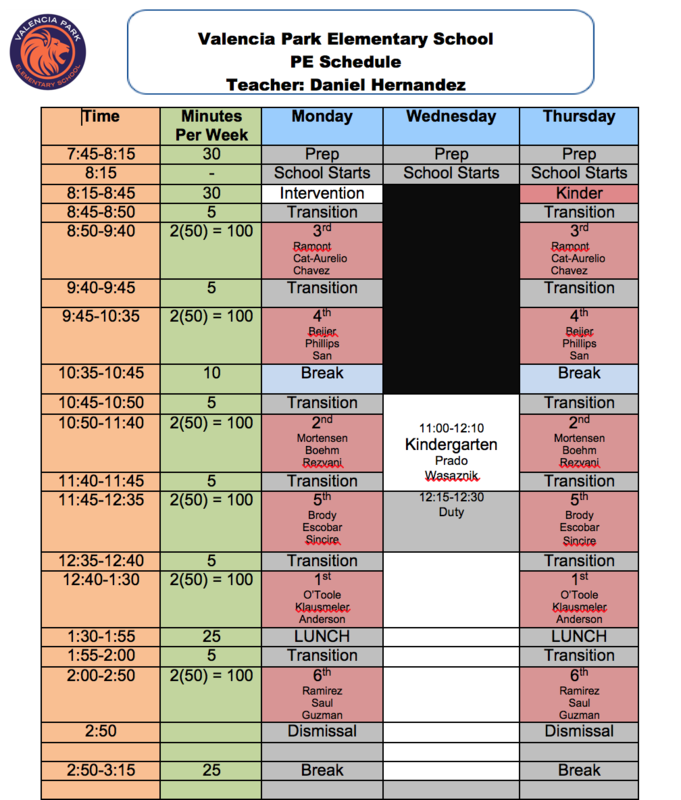 Valencia Park students receive 200 minutes of physical education every ten school days. If you have any feedback to help us improve our PE program, please complete and submit the Physical Education Instructional Minutes Form (digitally) or using the PDF below. Thank you for your support.